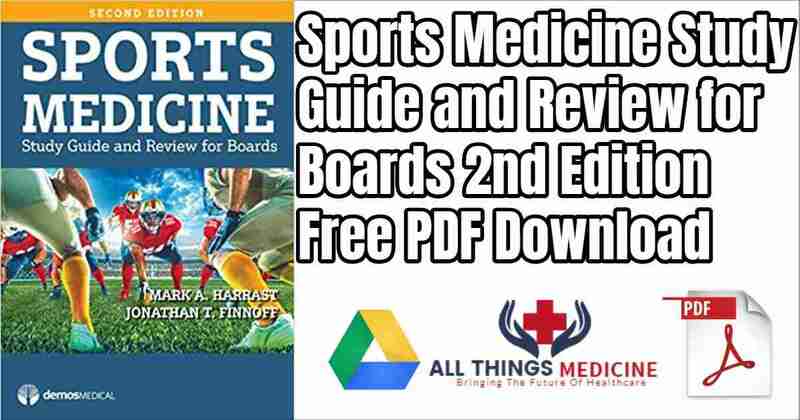 Now in its second edition, Sports Medicine: Study Guide and Review for Boards is the leading comprehensive review text surveying the breadth of non-surgical sports medicine. 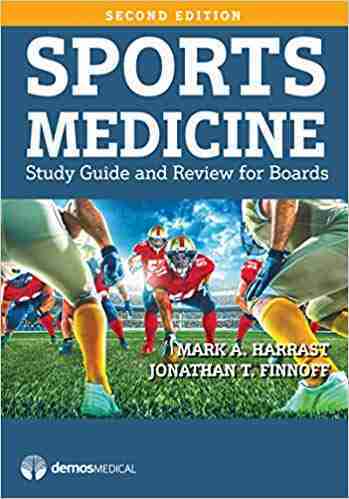 Covering topics pertinent to (and found on) the Sports Medicine board examination, the book is intended as a primary study tool for candidates preparing for the exam or recertification. All of the subject areas tested on the boards are represented, including basic science and general procedures, health promotion and preventive interventions, emergency assessment and care, and diagnosis, management, and treatment of the full range of sports-related injuries and conditions. The editors have used the exam content outline as a blueprint for organizing the book so the space allotted to each chapter reflects the corresponding emphasis of the topic on the exam. 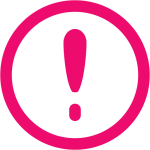 For the Second Edition, all chapters have been completely revised and updated to reflect the latest information and practice guidelines. A new section devoted to “Hot Topics” features new chapters on regenerative medicine and sports ultrasound, two rapidly expanding areas. This edition also contains a practice test with over 250 questions to help candidates identify knowledge gaps and fine-tune test taking skills prior to the examination. This proven resource for board review, program, or practical use provides the concise, high-yield facts that residents, fellows, trainees, and cliniciansin any discipline need to supplement their training in non-operative sports medicine.